We have MORE new stuff! When you think they can't come up with something new, they do! 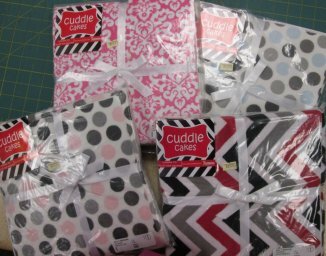 We now have cuddle cakes which are 10" precut squares from cute Minkee. 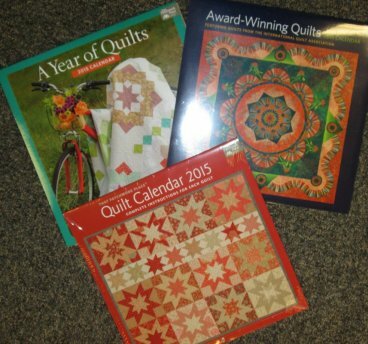 We have your new 2015 calenders. 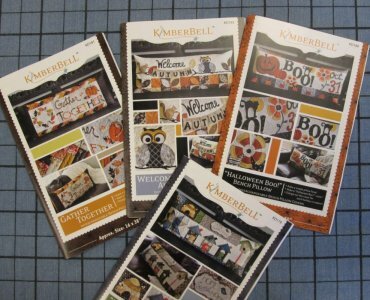 Kimberbell has added more to her line of bench pillow covers for the fall season. What is so nice is, you just make 1 pillow form and change out the outer cover, display and then you get the oh's and ah's on how beautiful it looks! 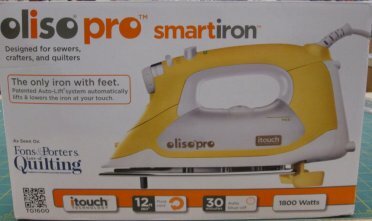 We stock the Oliso Pro Smart Iron. 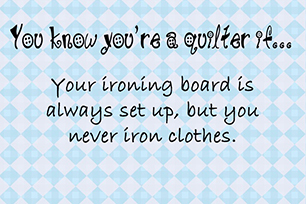 These are designed for sewers, crafters and quilters. It automatically lifts and lowers the iron at your touch. This is a great tool to set by your sewing machine on the extended ironing board that we sell also. 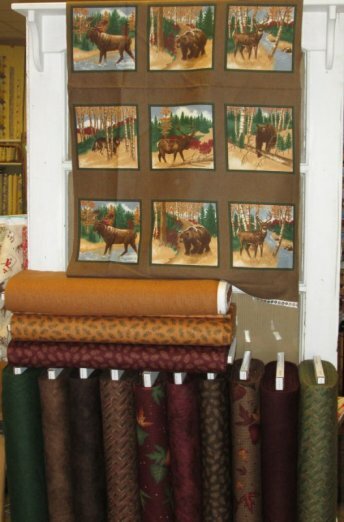 Fall is coming and we have these rich, gorgeous flannels with wildlife and it also comes in 10" precut squares. The picture just doesn't do these beautiful batiks justice. 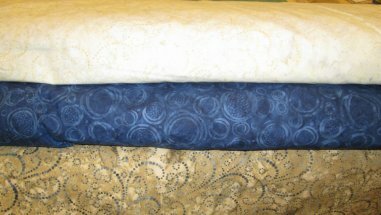 There are 3 different colors and make great backings for your quilts and are 108" wide.